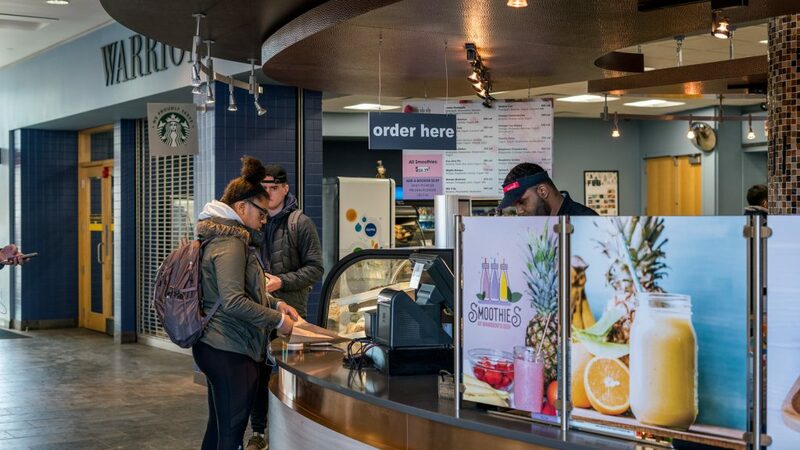 Students, faculty, and staff returned for spring 2019 semester to various dining additions and changes. 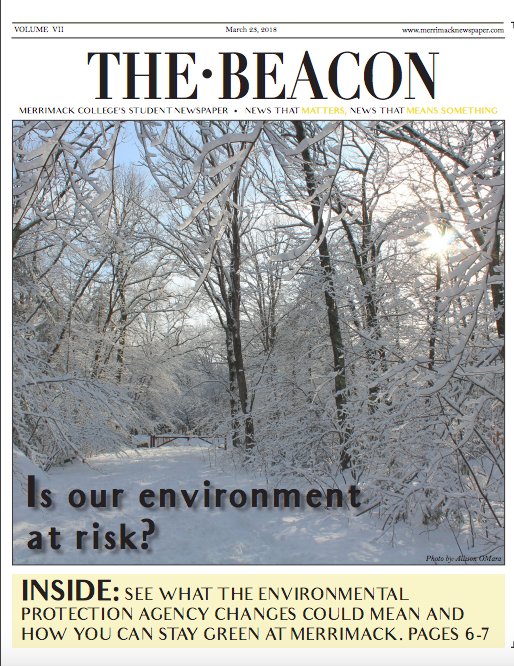 Merrimack College and Sodexo, the company that provides dining services for the college, have been working diligently to implement changes in campus dining to diversify food options and accommodate student feedback. 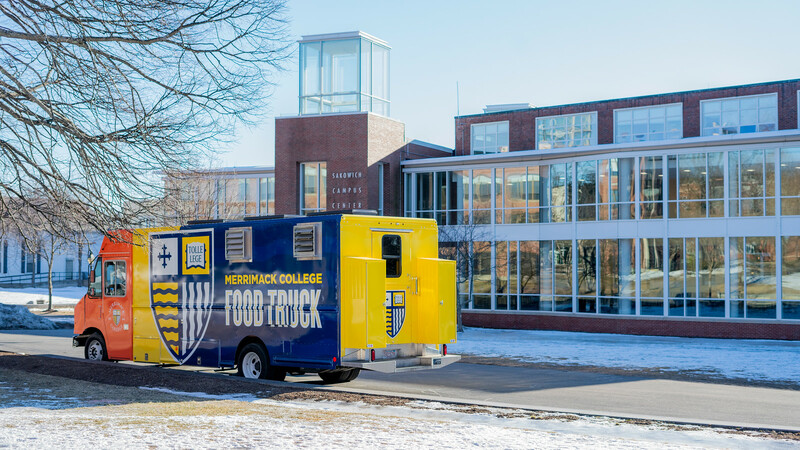 One brand-new addition on campus this semester is the presence of the Merrimack College Food Truck. 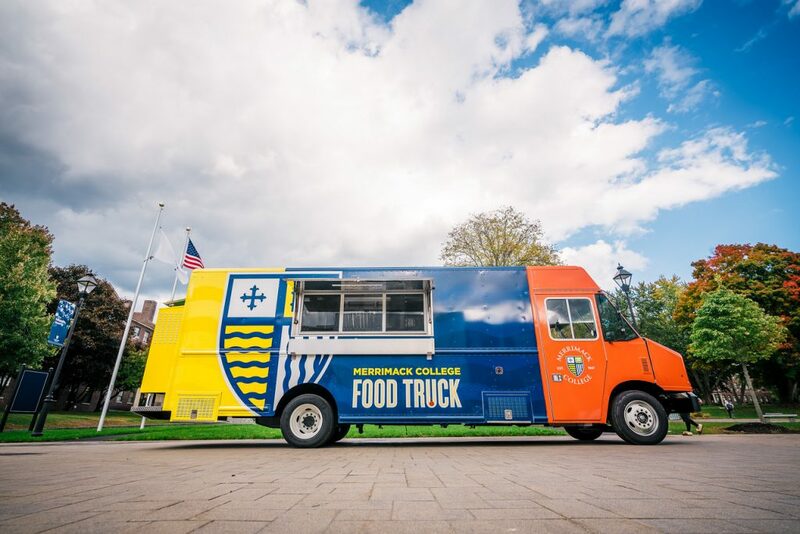 This is parked in a different location on campus each day, and offers students a different dish each day for a meal swipe. Recent meals include teriyaki chicken, chicken nuggets, tacos, and burgers. This often comes with a side, a dessert, and a drink, and has emerged as a popular option among students. Many of the new additions are in Sparky’s Place, the main dining hall on campus. A bar was built and finished in late January in order to increase the functionality of Augie’s Pub, a 21 and older night venue for students. New seating and large flat-screen televisions are now installed above the bar. 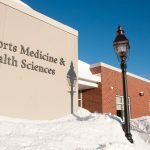 The soft serve ice cream machine is finally back after being out of order in past years, and many students have taken advantage of this returned dessert choice. Sparky’s also received other novel additions at the beginning of the fall 2018 semester which have greatly benefited students this academic year. 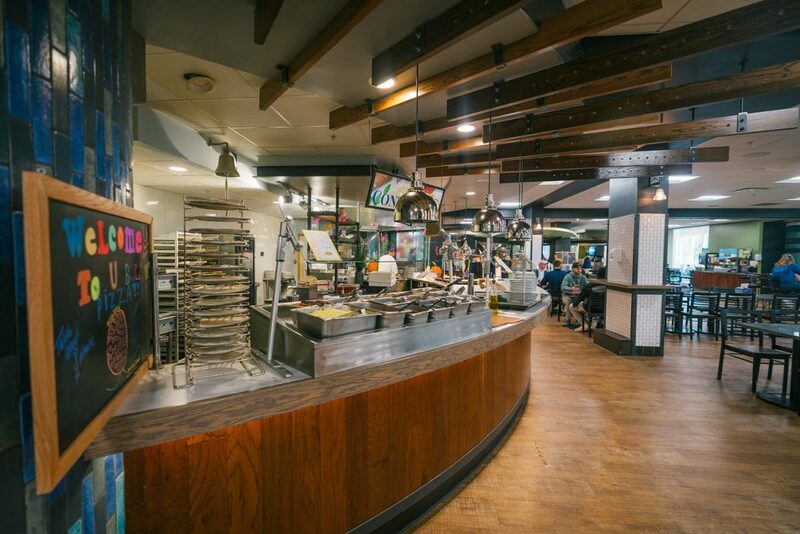 The Mongolian Wok Bar was built, which provides students with a stir fry option, as well as weekly cycles of foods, such as a pasta bar, bagels, and burritos. The U-Cook Station is also new this year, which enables students to cook their own food. Sparky’s is now using monthly calendars, which includes National Day items and holidays, such as National Cotton Candy Day or a Decorate Your Own Valentine’s Day cookie option, to make dining more fun and interactive. As for the Warrior’s Den, new this semester is the Meal Swipe of the Day. This allows students to purchase meals, such as grilled cheese, a cheese quesadilla, and chicken nuggets, which comes with french fries and a fountain drink, on a designated day of the week. This is purchased for a meal swipe as opposed to Bonus Dollars, as was previously the case for these items, and has found much acclaim with students. 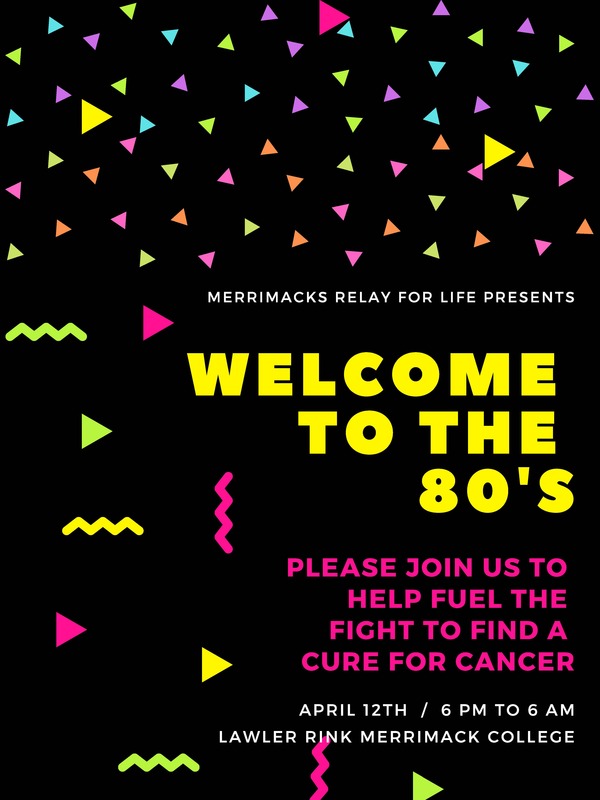 “I think it’s a great alternative for people like me who don’t prefer to eat at Sparky’s regularly and for those who have more meal swipes than Bonus Dollars,” says freshman Molly MacNeil. Another change this semester is within the Library Cafe, previously called Zime. After trying an initiative in the fall 2018 semester of serving primarily Hissho Sushi at this location, students asked for the return of previously served sandwiches, flatbreads, and soups. Sodexo listened and made the decision to transform this dining location back to the way it was before, but Hissho Sushi is still sold in the Warrior’s Den and in the Library Cafe. Sodexo worked extensively with the Student Government Association (SGA), attending SGA weekly meetings as well as taking part in additional meetings with the SGA Dining Committee. A major goal in adding these brand-new changes to dining is ensuring that there is a diversity of options. “Our ultimate goal, at the end of the day, is to have good satisfaction. We want students to have wholesome and healthy food, we want them to have options, and we want them to be sustained throughout the day so they can study and do what they need to do,” said Fallon-Evans.